SpaceX has achieved a crucial benchmark in the development of its Raptor engine recording a power output of 172 metric tons of force. 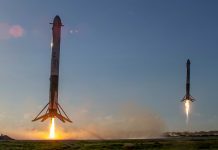 The benchmark was achieved less than a week after the engine was tested for the first time at the company’s Rocket Development and Test Facility in McGregor, Texas. 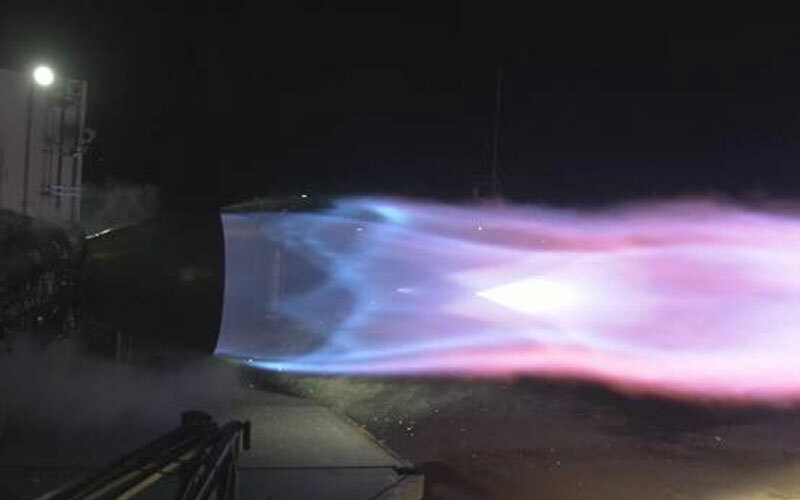 The Raptor engine is SpaceX’s next-generation rocket engine. The engine burns subcooled methane and liquid oxygen (LOX) and will power the Super Heavy rocket and the Starship, a spacecraft designed for interplanetary exploration. 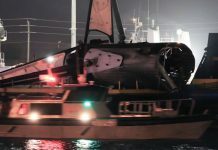 On February 4, SpaceX founder and CEO Elon Musk confirmed that the company had fired up a Raptor engine for the first time. The test was conducted at its Rocket Development and Test Facility in McGregor and featured a short burn of approximately three seconds. Just three days after this initial test, the Raptor engine was fired once again during which it achieved 172 metric tons of force. This figure is significant as the design specifications for the Super Heavy rocket and Starship spacecraft require the engines to produce 170 metric tons of force. Additionally, Musk revealed that the test had used warm methane meaning that with the addition of subcooled methane, the engine could produce as much 10% or 20% more power. Before powering the Super Heavy rocket and Starship spacecraft, the Raptor engine will first power the Starship Hopper test vehicle. The first test flight of the Starship Hopper is expected this year with work on the vehicle progressing at the company’s Boca Chica facility.